Ask yourself this: if they say the eyes are the window to the soul, should you really be treating the surrounding area like a door mat? The answer is clearly no. Neglecting the delicate tissue around the eye area is an express ticket to crow’s feet, sagging eyelids, dark circles and the kind of bulging eye bags that require a blepharoplasty, or nip and tuck, to fix. It’s true that the skin around the eye is thinner than the rest of the face, which is why dark shadows are visible under the eyes (it’s the network of capillaries just beneath). Long term, keeping this skin supple helps retain a youthful appearance, so think of it as a long term investment and a cheaper alternative to a face lift or other cosmetic procedures in a few decades’ time. The benefit of short-term care is managing the appearance of excessive partying, overwork and generally just appearing dog tired all the time. Of course, we’re not going to tell you that you can use any old run-of-the mill moisturiser on your eyelids and under eye skin: proper eye care requires a special formula for the targeted area, naturally. 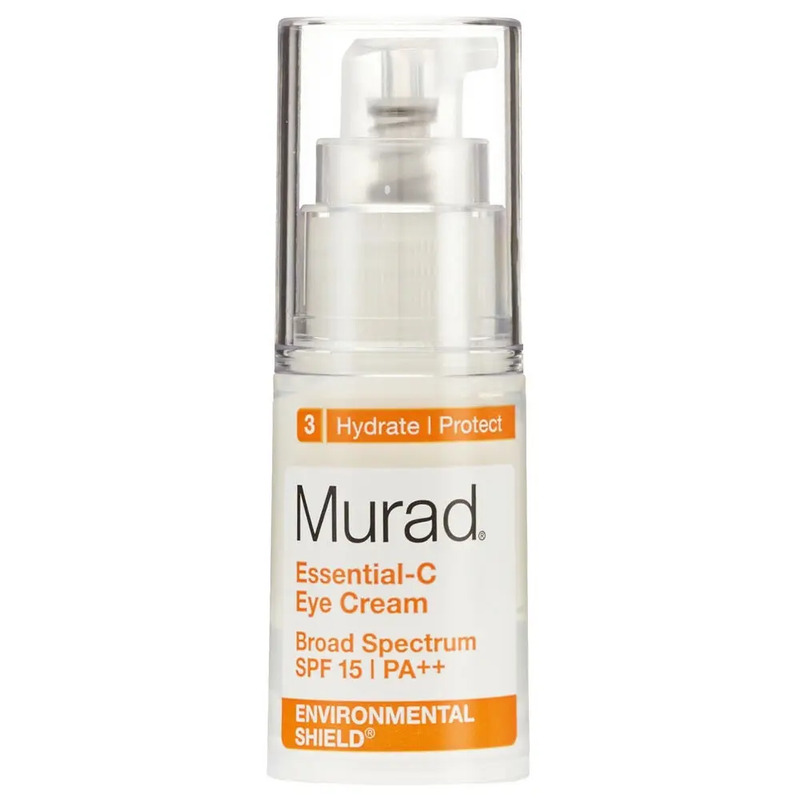 The key components to any eye treatment focus on preserving elasticity and boosting collagen levels within the skin to keep fine lines and wrinkles at bay; cooling mechanisms to help deflate the inflammation and water retention in puffy under eyes bags; and stimulating ingredients to improve circulation and the appearance of dark circles. 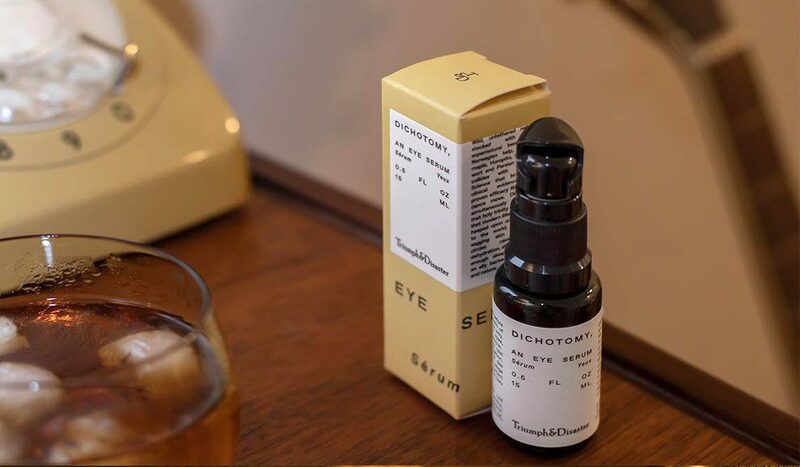 A note on application: it’s more effective to dot eye care products around the eye and gently pat into the skin than rub vigorously, dragging the skin. Below you will find Ape’s edit of the some of the best preparations for refreshed peepers. There are plenty of skincare brands offering pricey alternatives; you can pay more but you don’t need to. Bulldog didn’t invent the roller ball delivery system, but they’ve still got all the benefits. The metal surface is extra cooling and refreshing – particularly good for jet-lagged or hungover eyes – and massages the surface of the skin, working to reduce puffiness and eliminate toxins by increasing microcirculation. Clocked this one in her collection? It’s definitely worth using on the sly. 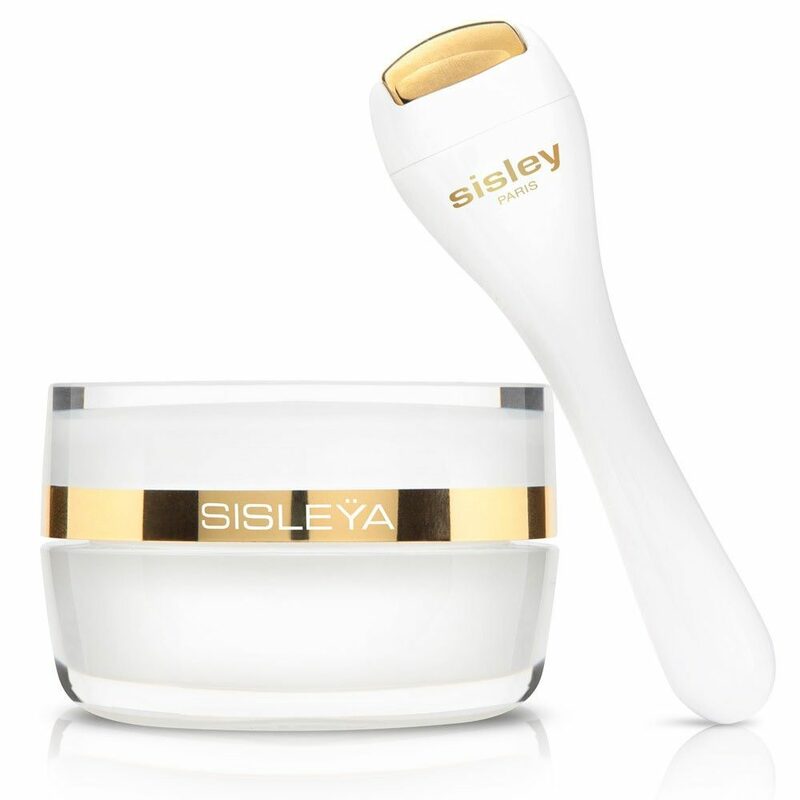 The gold standard in eye care, Sisley’s eye and lip contour cream is a luxurious eye treatment – and costs a pretty penny – so expect an exchange of words if you get caught. The massaging roller helps open the eye area and increase microcirculation and drainage, thus treating dark circles. It’s not just women who are more prone to wrinkles in the upper lip area – smokers are too. 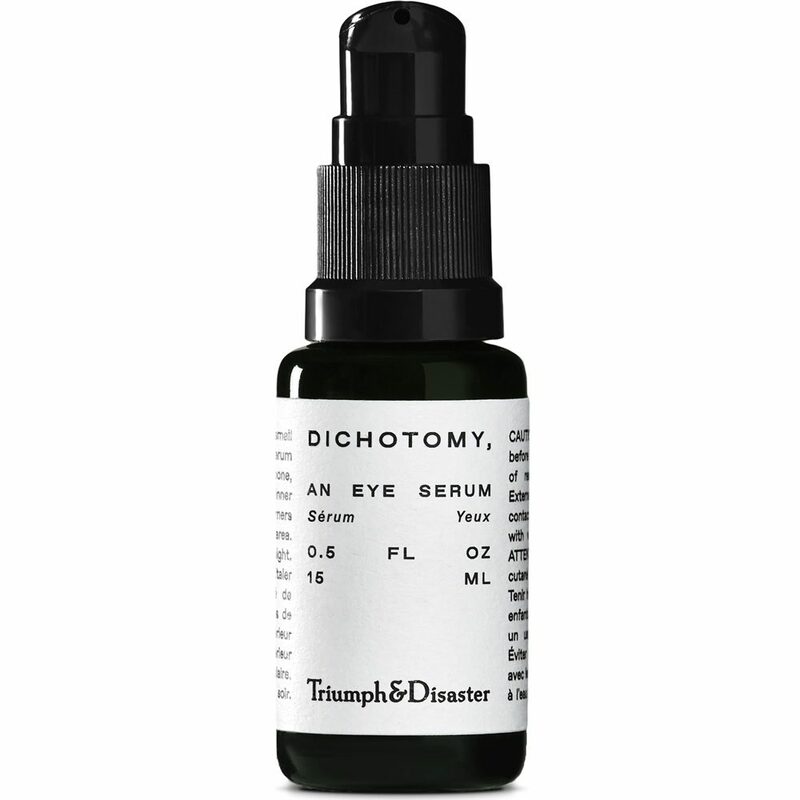 Triumph over your disastrously tired-looking eyes with this tingly eye preparation. Norwegian kelp, Persian silk and Gotu Kola (a medicinal herb from Asia) provide the active ingredients that tackle the visible signs of lack of sleep, dehydration and stress. 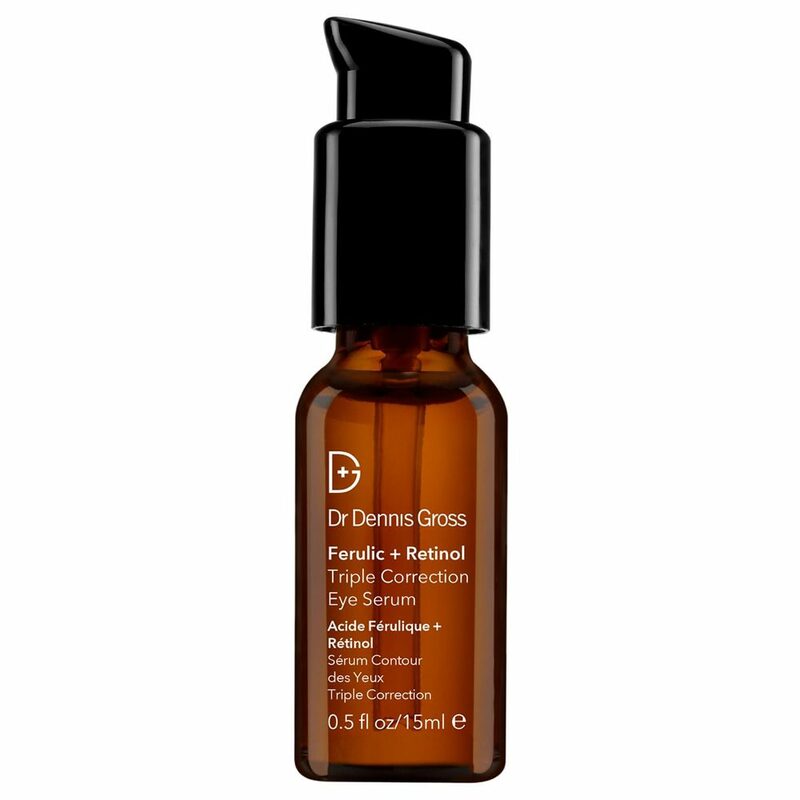 An easily absorbed gel serum that contains ferulic acid and retinol to encourage natural skin-plumping collagen production – something that’s needed by older or prematurely ageing skin – and can be worn day and night. 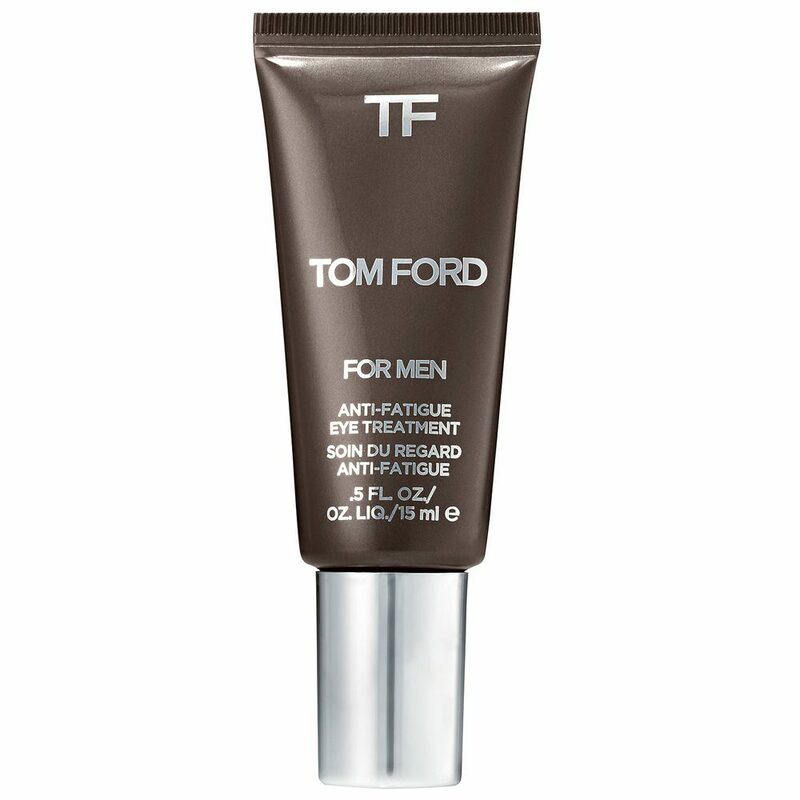 If you experience any darker pigmentation spots around the eye area, this should be your go-to day eye care product. UV rays accelerate the ageing process in the skin, so it makes sense to protect it year round. Vitamin C works to break down patches of hyperpigmentation, while the SPF will prevent them from strengthening or coming back. 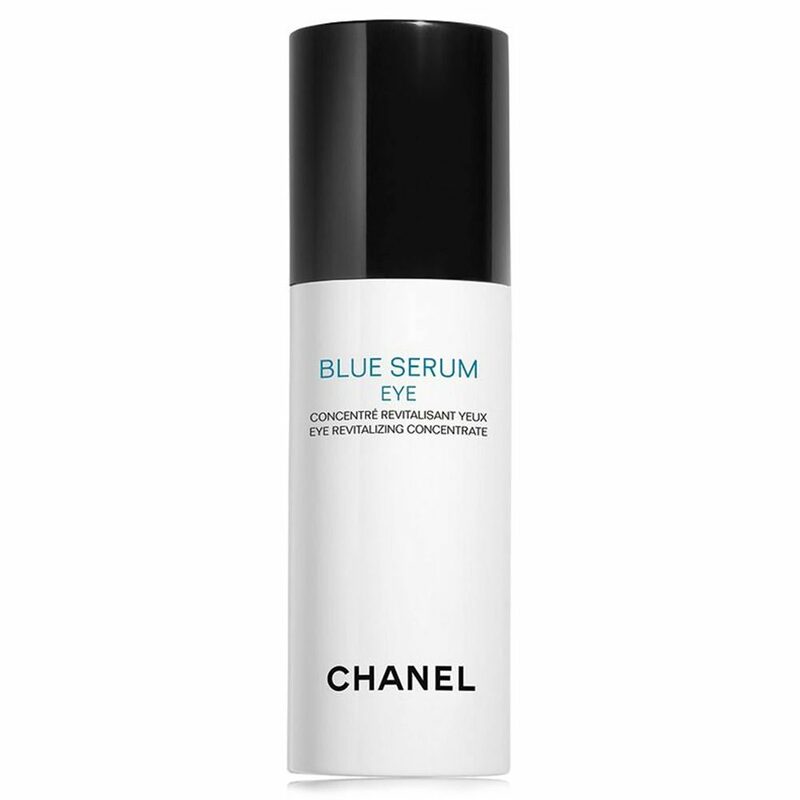 The French fashion house drew on the life-extending diets of three countries for the formula of the Blue Serum. Green coffee from Costa Rica, olive from Sardinia and Lentisk from a protected area in Greece are the key anti-oxidant extracts that work to protect and nourish the eye area. Perricone MD’s eye booster has been renamed to help customers navigate the broad range, but the multitasking super formula remains unchanged. It’s down to a unique liquid crystal molecule that’s able to deliver more active ingredients into the skin. Copper tripeptide, vitamin C Ester and omega 3, 6 and 9 provide radiance boosting nutrients. 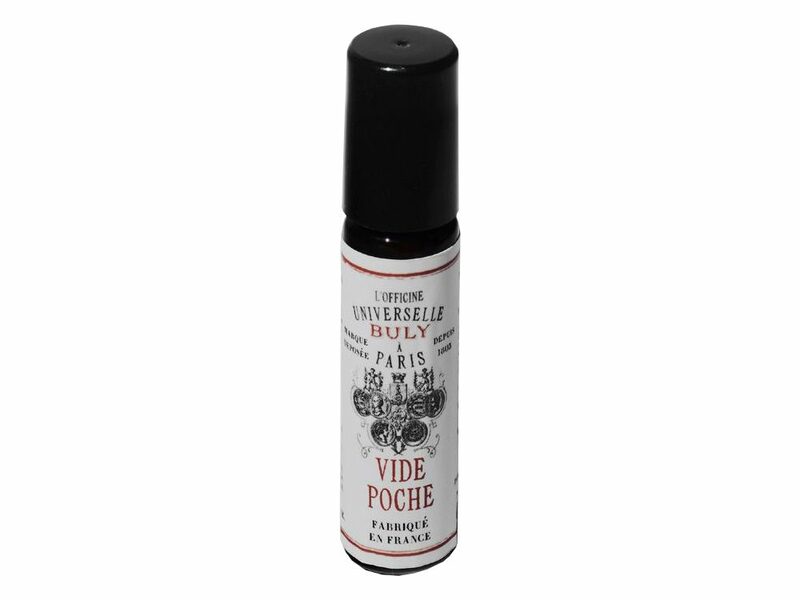 Vide poche literally translates as “empty pocket”. At around £24, it won’t leave you that short, but those shadowy under eye bags? Gone in a jiffy – with the aid of natural essential oils and plant extracts. This one’s so popular you need to be quick to grab it while it’s still in stock. 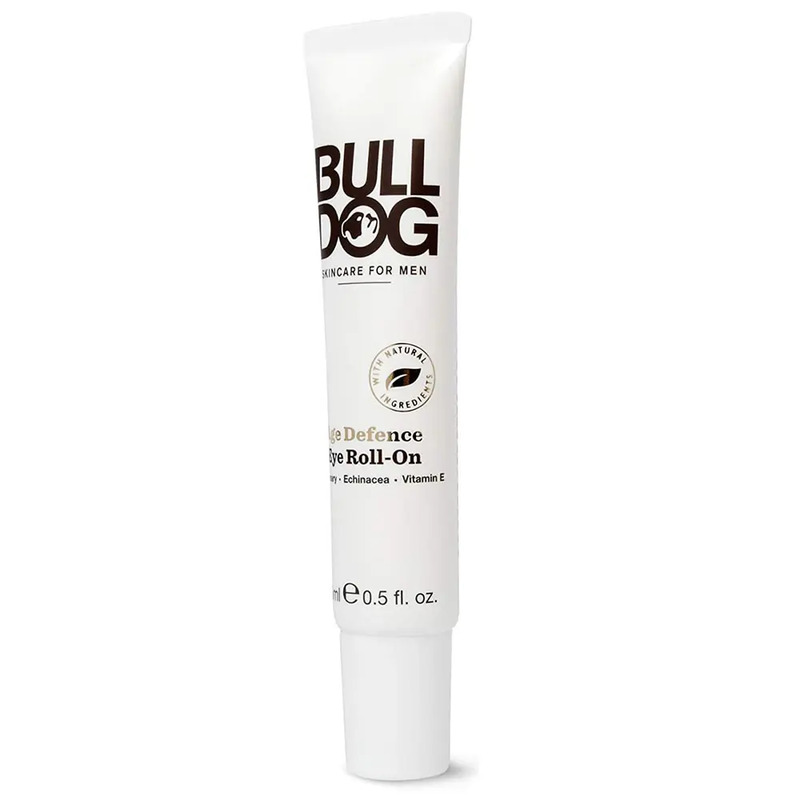 It contains caffeine and peptides to reduce puffiness and metal tip applicator to help eyes look more refreshed and awake. Ideal for those that live in the city. 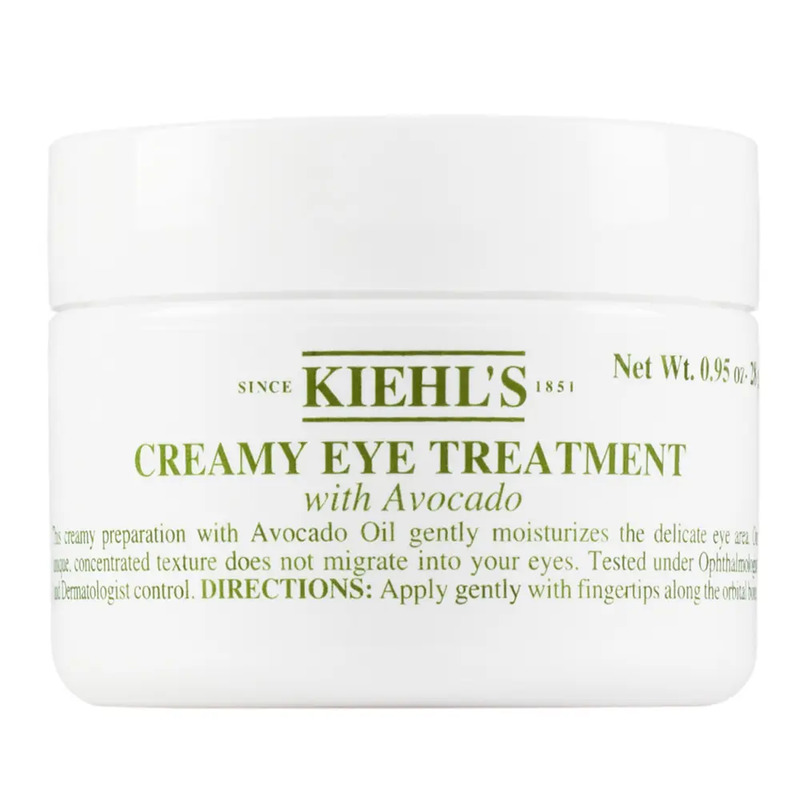 Kiehl’s make a fine line of eye care products, and you only have to look to its classic Creamy Eye Treatment with Avocado for proof. This thick but easily absorbed cream gives lasting, soothing hydration to the delicate eye area and is especially effective for dry and sensitive skin types.